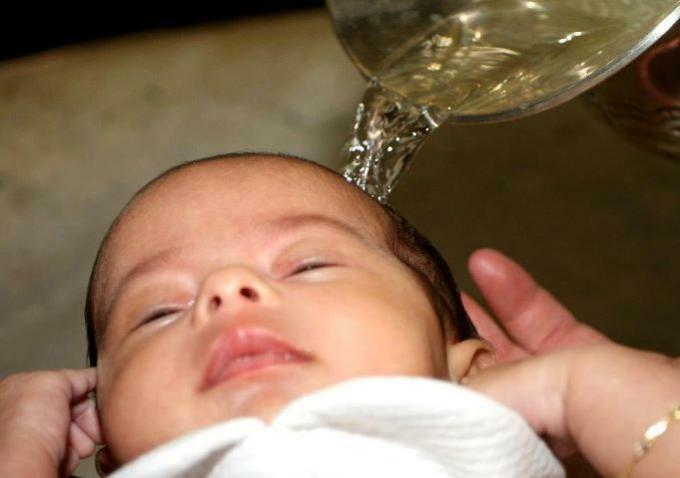 Baptism is one of the central sacraments of the Church. Through it, we believe that the baptised person is established in a new relationship with God and becomes a member of the Christian church. We welcome for baptism any person who wishes to declare their allegiance to Jesus Christ. We also welcome infants and children whose parents choose to commit themselves to the promises of baptism. The Anglican Parish of St Stephen & St Mary welcomes every child. We do this with a service of Thanksgiving for the Birth of a Child. We are also pleased to welcome children into the ongoing life of the Church through Baptism. What happens in the Thanksgiving Service? Usually this is held as part of a Sunday morning worship service, but it can be anywhere, anytime. Do we have to be active Church members? For further inquiries, please contact one of the clergy at St Stephen and St Mary’s.